Today on IPS Live we preview the big road game against North Carolina. 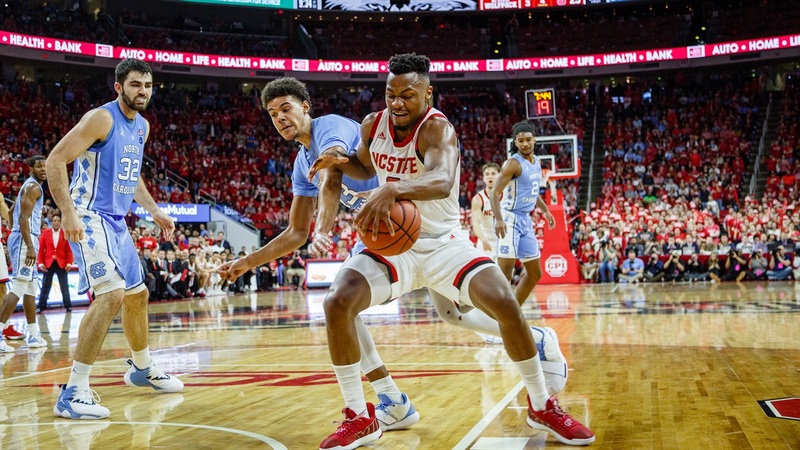 What does NC State have to do to knock off the Heels? Who has to play well? How can State bounce back from the Virginia Tech debacle? James and Rob answer those questions and much more!